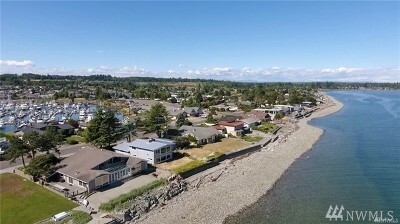 PRE-SALE! 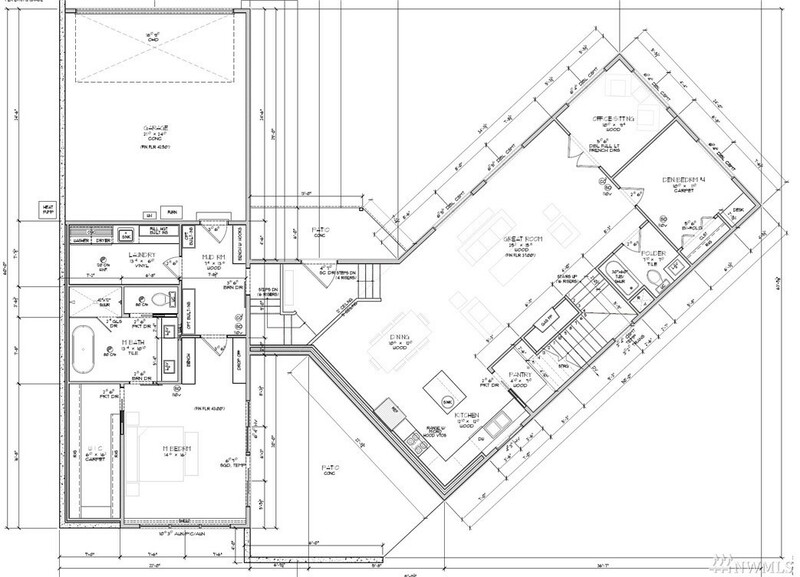 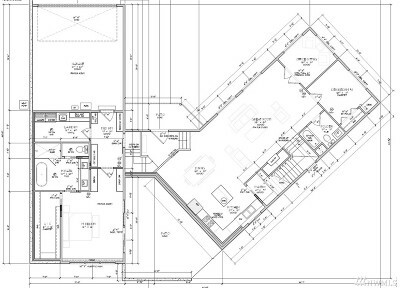 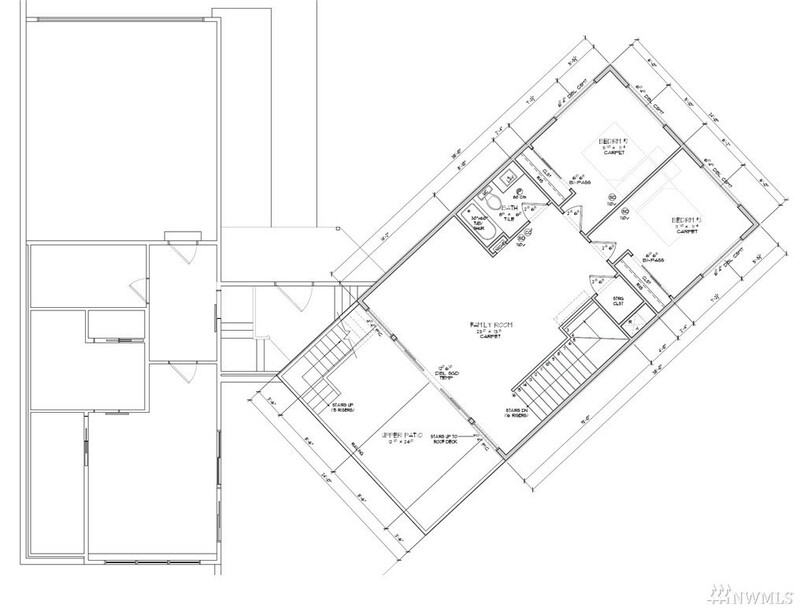 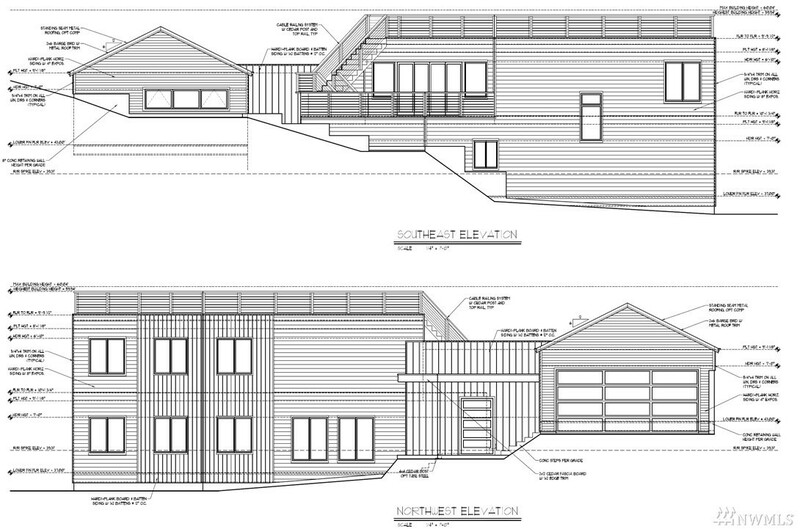 Fully custom home with high-end finishes throughout. PATIO WITH WATER & MOUNTAIN VIEWS. 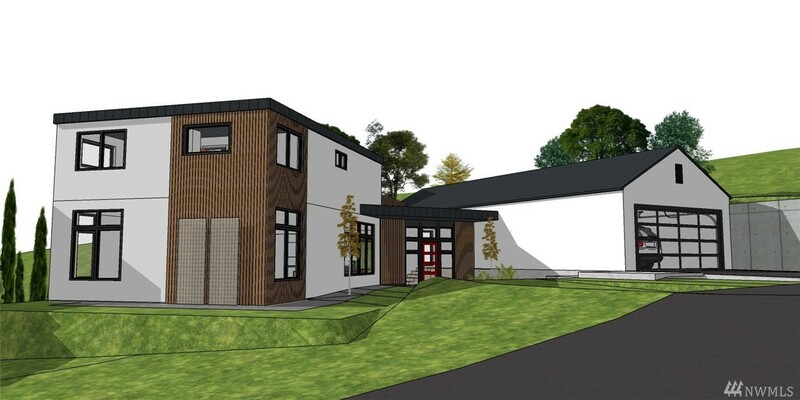 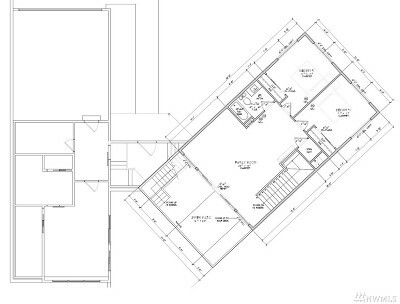 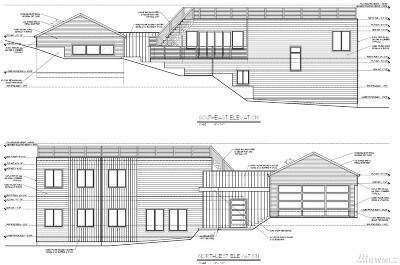 2950SF 4 Bed 3 Bath with high-quality self-closing cabinets/built-ins, quartz countertops, laminate floors, ceramic tiles, SS Appliances, Gas Fireplace, WET-BAR & much more! 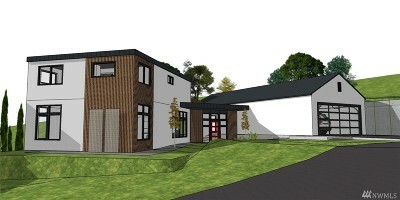 Bring your ideas and favorite colors to make this your dream home. 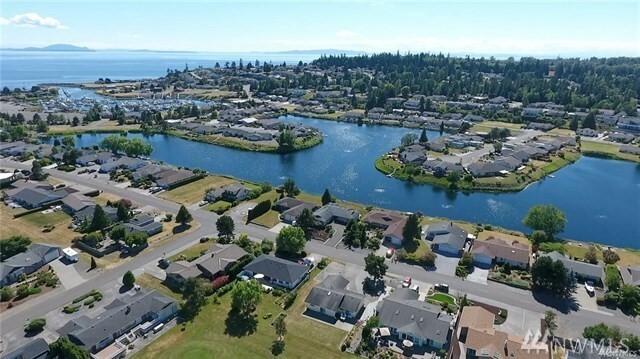 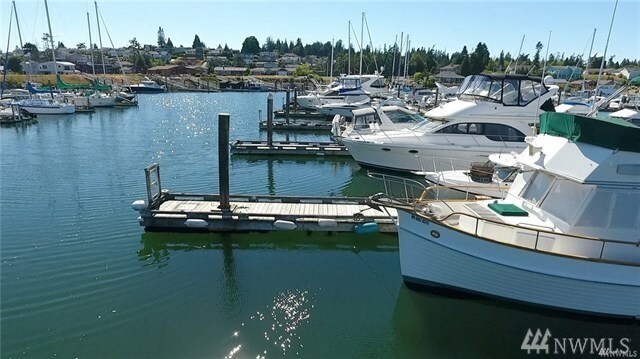 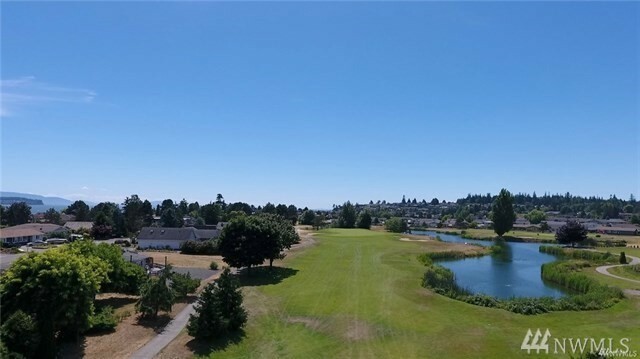 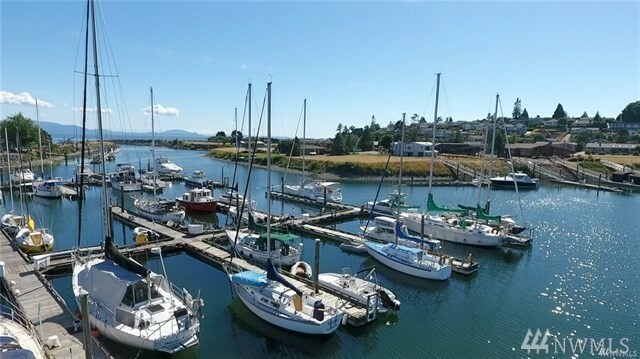 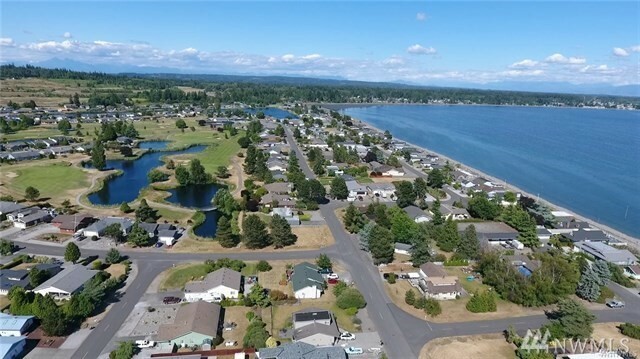 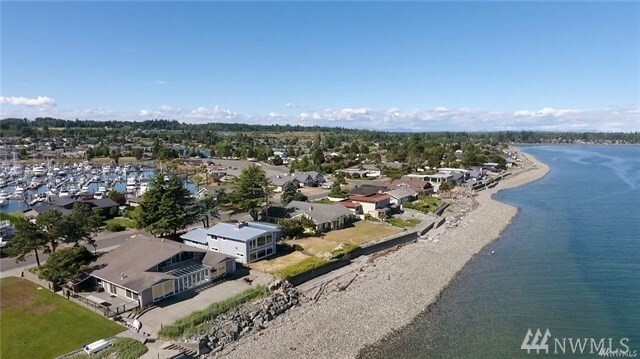 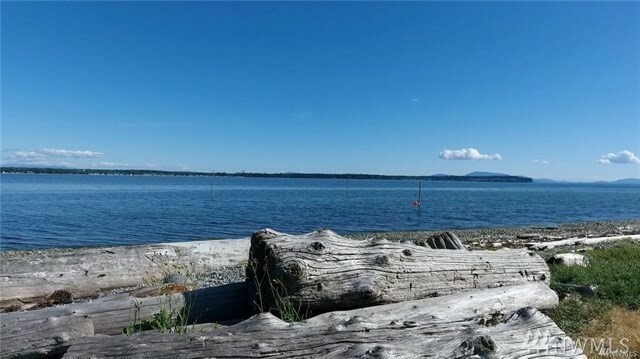 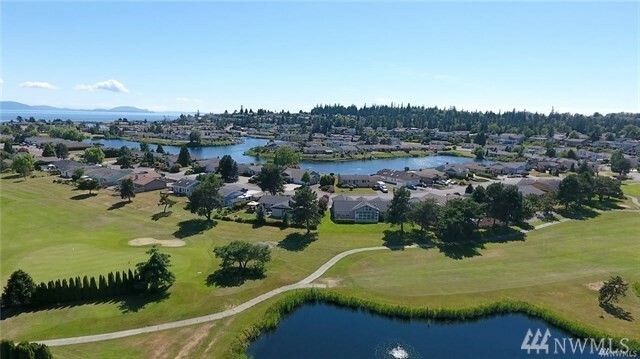 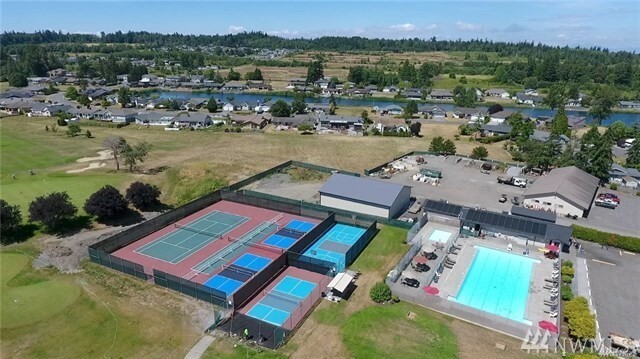 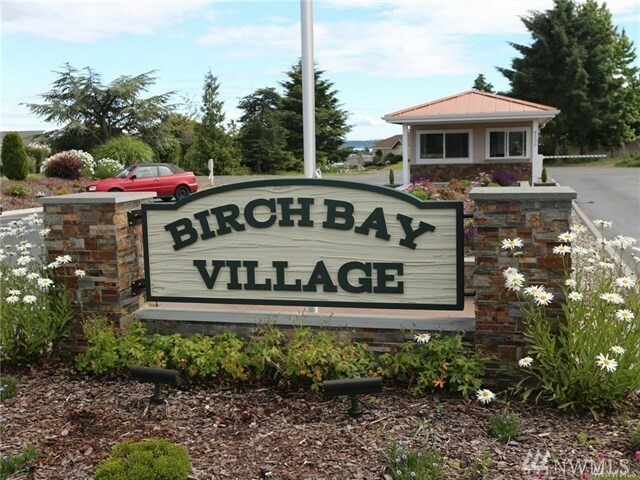 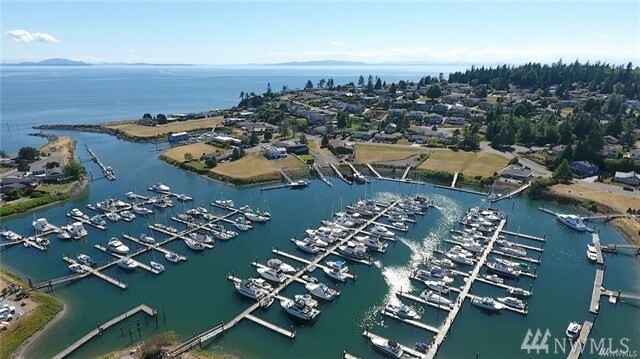 Move in during late-Spring and enjoy the beautiful Summer that Birch Bay has to offer, such as the beach, pool, golfing, marina and more!